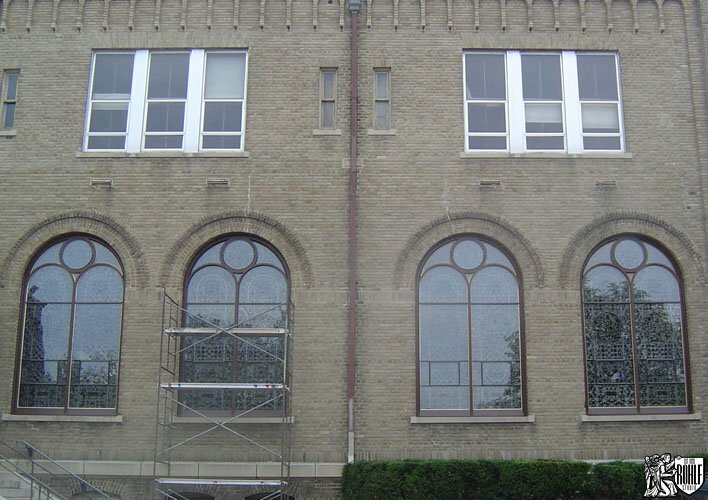 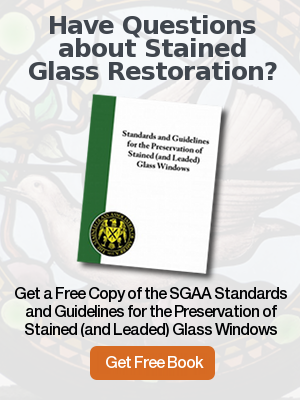 Complete restoration and re-leading of stained glass windows along with new sanctuary mahogany frames with new protective glazing at Holy Family Parish Catholic Church in New Rochelle, NY by Rohlf’s Studio. 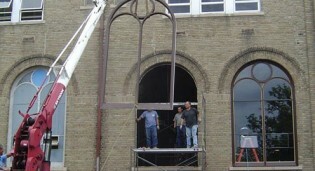 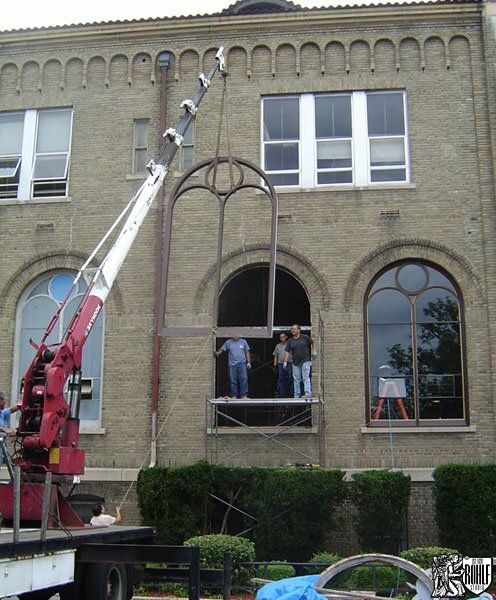 During installation of 19 new sanctuary mahogany frames with new protective glazing at Holy Family Parish Catholic Church in New Rochelle, NY. 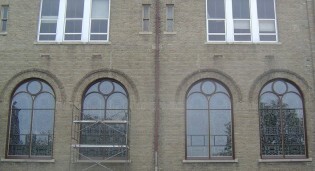 After installation of 19 new sanctuary mahogany frames with new protective glazing at Holy Family Parish Catholic Church in New Rochelle, NY. 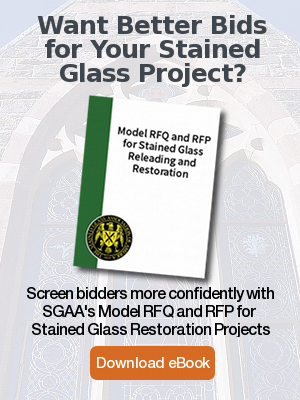 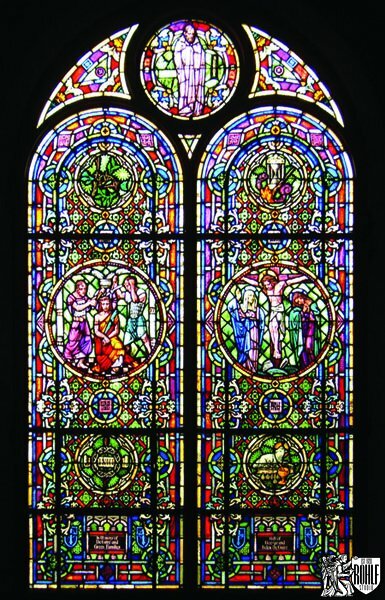 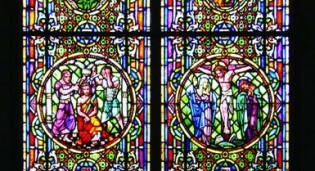 Complete restoration and re-leading of all 19 stained glass windows at Holy Family Parish Catholic Church in New Rochelle, NY.